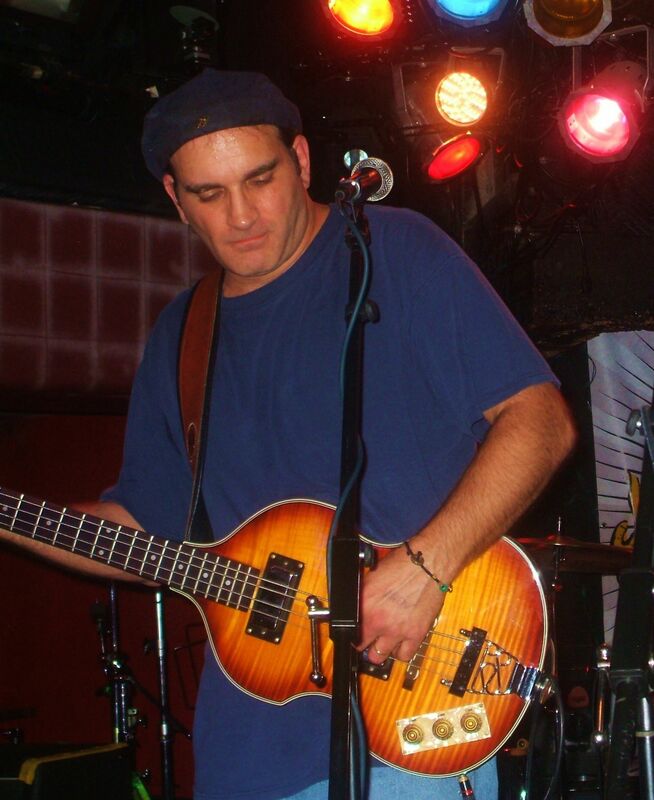 I’m the founder of the band Barley Station and on stage I am usually playing my lefty bass or right-handed acoustic or electric guitar and singing lead and harmony. In the studio I play just about anything that is needed and act is producer and mixing engineer. 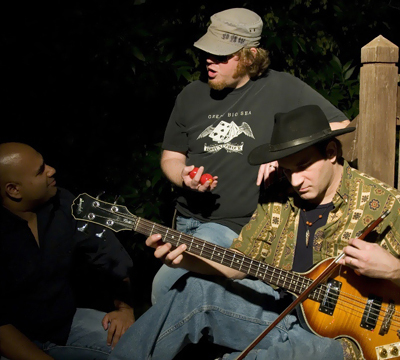 My band’s music is an eclectic blend of genres from alternative country and americana to pop to folk, and shades of rock and alternative. 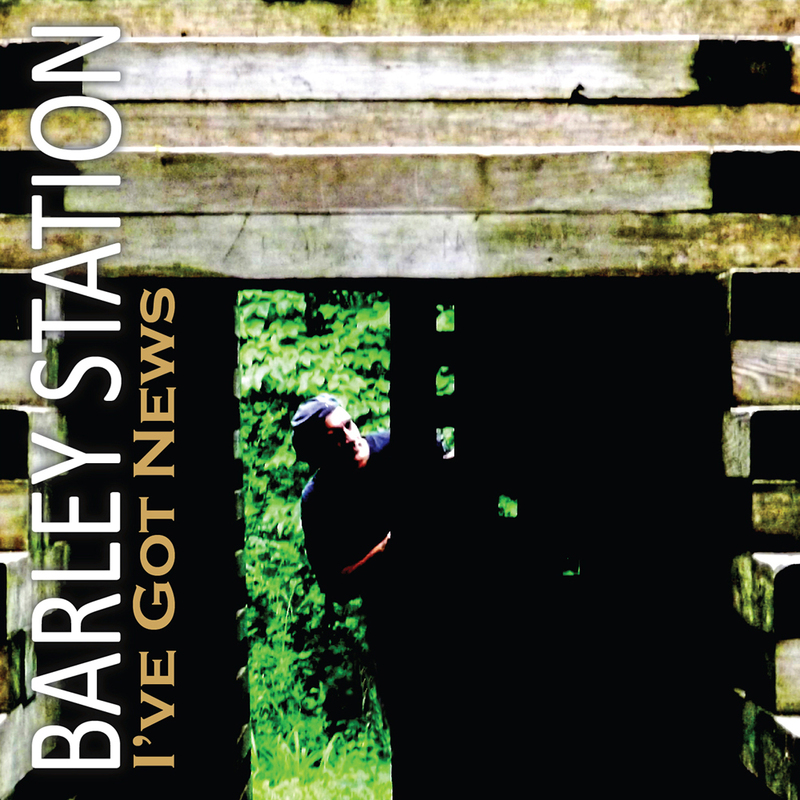 Barley Station has had extensive global airplay from inception and continues to make new inroads, most recently hitting #1 for 17 weeks on the Official European Music Charts with the song “Younger Summer Memories”, and setting a new record there for most weeks at #1. I will be blogging about music in general, my own band and its adventures, all things related to music, perhaps some recording tips, maybe something theater related (I will always be a Thespian), who knows? And will be doing some reviews of other artists. For me, music is like the soundtrack for life. It is everywhere you go and through every situation. You hear it in the store, at the mall, in the car, at work, even places you don’t want to hear it. And for me, as for a lot of people, it’s also like therapy. There’s always some song in my head and music has gotten me through a lot of rough times in life. Ever since childhood, where my parents always had music playing, I was exposed to a lot of different styles at a young age. My first guitar influence was Jimmy Page – all the acoustic B side stuff, of course, that most people have never heard of. As a bassist, my early influences were Sting and Geddy Lee. I’m a songwriter as well, and have been in the music industry for many years learning it’s many aspects from both a business and musician/artist point of view. 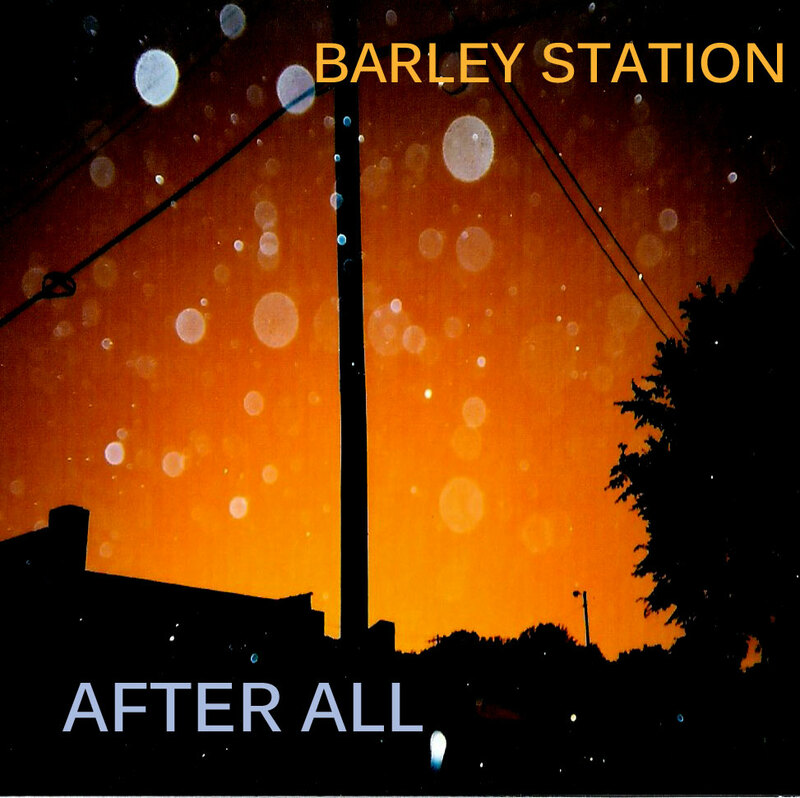 My band, Barley Station, is currently working on it’s fourth album and has recently released album #3 in September 2017. 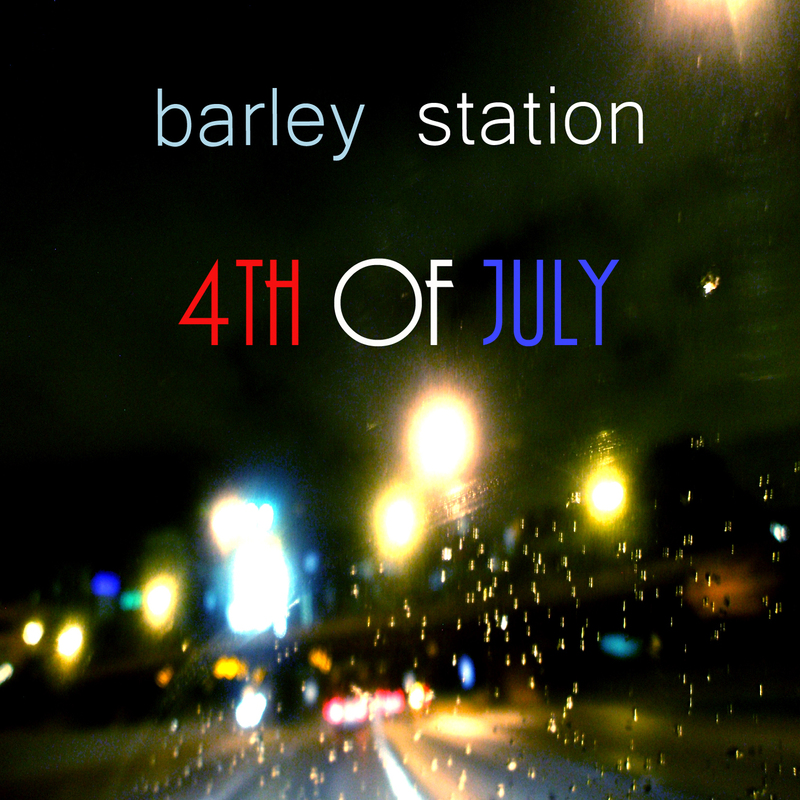 BARLEY STATION is one of those rare double-fronted bands whose music combines the roots of Americana, Pop/Rock, Country, and Folk and puts them in a blender with a dash of amaretto pouring out a tasty glass of contagious sound! The result is a distinctly alternative blend that draws deeply from its roots yet looks forward and to the future. The band’s frontman, Randy Wayne Belt, has also picked up the pen, not only as a songwriter, but also a sa music journalist as a contributing writer for Starlight Music Chronicles, and has been published in American Pride Magazine, Indie Habit, and A.V.A. Live Radio. 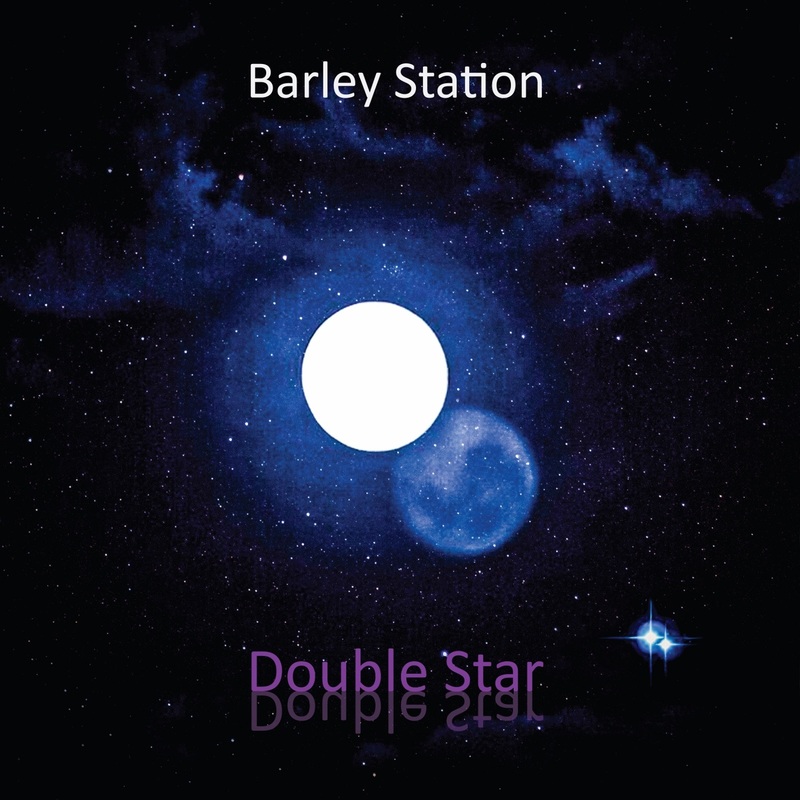 Barley Station has received Best Video Award (“Younger Summer”) and Best Song awards from the Akademia Music Awards in 2015 (“10 Nights” and Younger Summer Memories”) , and has been nominated for and “Best Country Artist” and “Best Composer/Songwriter” for the 2014 AIMA Awards and “Best Country Artist” as well as “Best Folk Artist” for the 2013 Artists In Music Awards. The group was a contestant in the 2013 Texaco Country Showdown and has done interviews with radio and magazines globally, including an extensive interview with the Entertainment Vine, numerous radio interviews, and has been featured and performed live on FOX 2 News, and on The Dave Glover Show on 97.1 FM in their home base area of St. Louis, MO. The latest single “I’ve Got News” (released in August 2015) was recently accepted to be on Bongo Boy Records Compilation CD Volume 7 and it will be actively marketed to Asia via Bongo Boy Records with distribution with promotions in Asia (Hong Kong, Macau, Taiwan, Malaysia, Japan, mainland China and more). 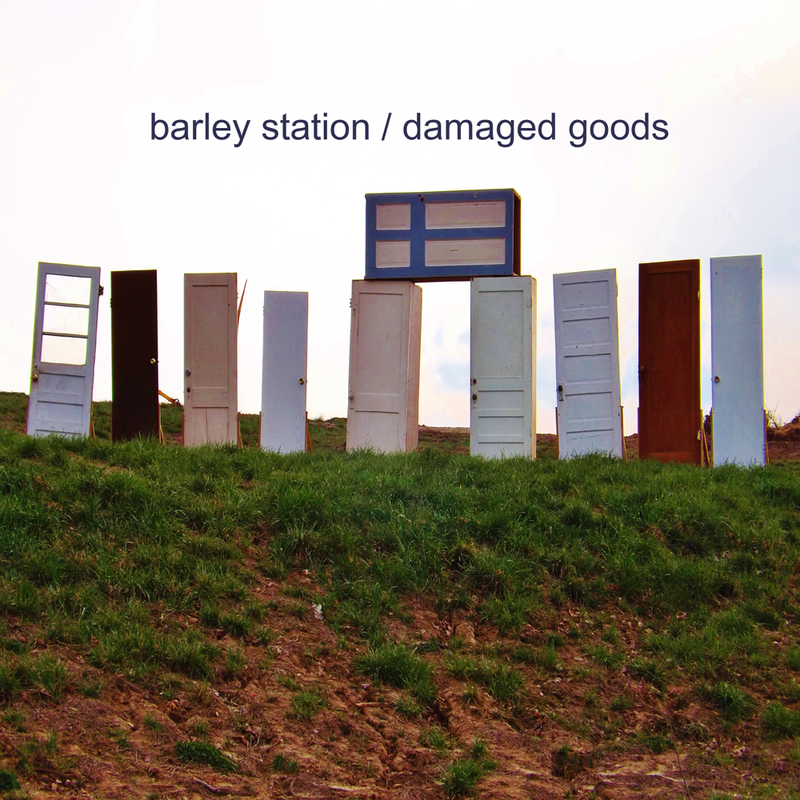 Their last album Damaged Goods is expected to do as reviewer Leicester Bangs (UK) says: “Where After All got their foot in the door, Damaged Goods should see them push on through.” Singles from Damaged Goods have received heavy rotation in radio. The video for the song “Younger Summer Memories” has been featured on The Bongo Boy Rock n’ Roll TV Show series episode 1057 which has exclusive national airtime to over 15 million viewers in the USA on 9 major cable companies. (NBCUniversalComcast, FiOS, CableVision, Time Warner, RCN, AT TUverse, Verizon FiOS, Charter Communications, Suddenlink) GO INDIE TV ROKU Channel in Canada, The UK and The USA. Their debut album After All stayed in the top 40 in the Country/Alt. genre for four consecutive months (including two months in the top 10) on the APD Global Radio Indicator Charts, appeared on the Roots Music Charts, and on the CMJ reporting stations that added songs into rotation, those songs broke through the top 30 by the second week.